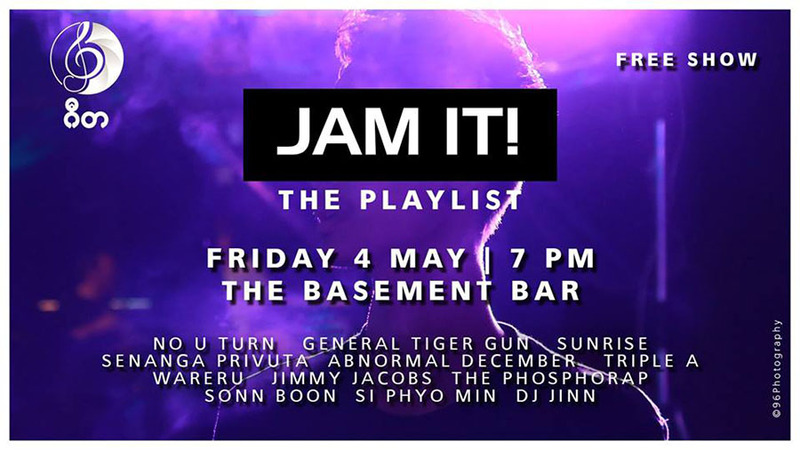 Lay Phyu, A Nge, G Latt and many more will perform. 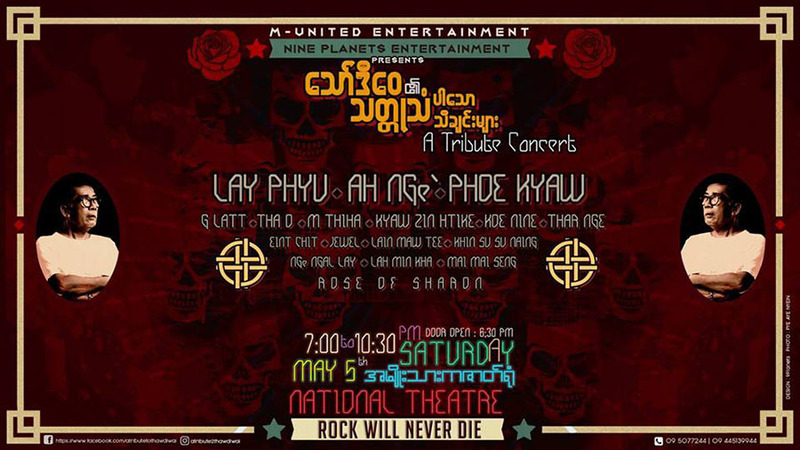 May 5, 6:30 p.m. to 10:30 p.m. National Theater, Myoma Kyaung Street. Tickets 15,000 to 70,000 kyats at 09-445139944, 09-5077244, 09-445139944. 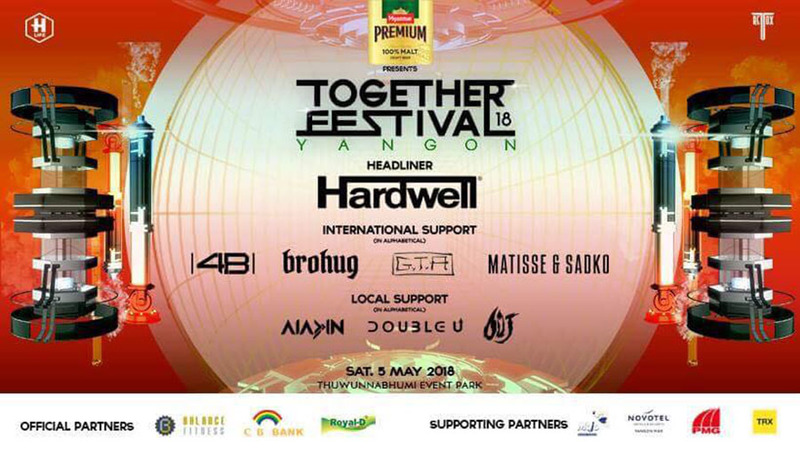 This event is focused on electronic dance music. May 5, 4 p.m. to 11:30 p.m. Thuwunnabhumi Event Park. Tickets 25,000 to 90,000 kyats at H-Life Ticketing Counter, Myanmar Plaza Ground Floor, 1876 Call Center. This is a free show to enjoy music. May 4, 7 p.m. to 12 p.m. The Basement, No. 785 Mahabandoola Road, Lanmadaw Tsp. Papers will be read on democracy and the Fourth Estate and publishing houses will offer discounts on books. May 5-6, 9 a.m. to 5 p.m. Central Press, Theinbyu Road. 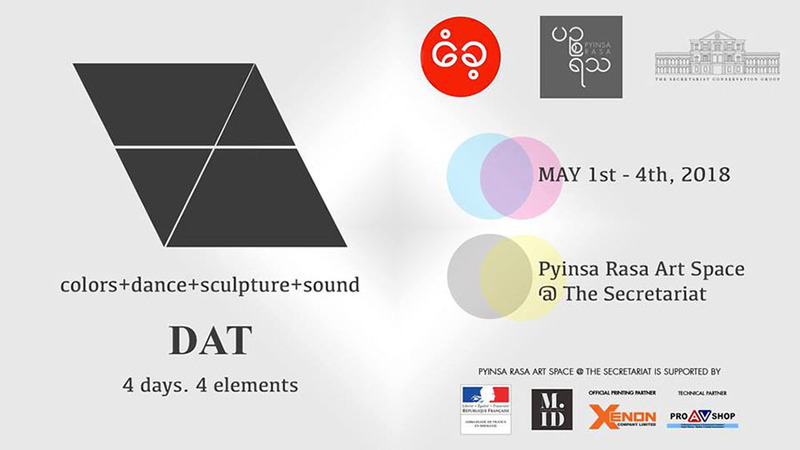 Discover installations made of sound, pictures and color presented by Noise in Yangon and Pyinsa Rasa. May 1-4, 10 a.m. to 5 p.m. Pyinsa Rasa Art Space at the Secretariat. Tickets 2,000 kyats for citizens and 10,000 kyats for foreigners. 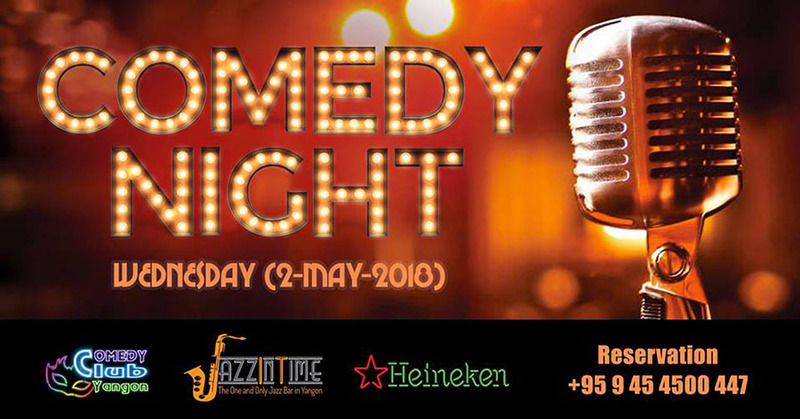 May 2, 8:30 p.m. to 10:30 p.m. Jazz in Time Music Bar, G-01 Bo Myat Tun Tower, Bo Myat Tun Street. Free Entry. 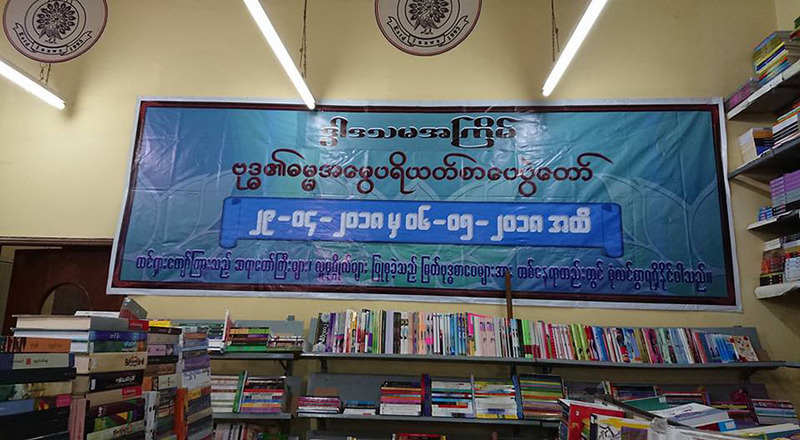 Books on Buddhism will be sold at discount prices at Inwa bookshops. Until May 6, Inwa bookshops. Papers will be read on the philosophies of Karl Marx followed by a discussion. Seven artists portray Ngapali Beach from their own perspectives. 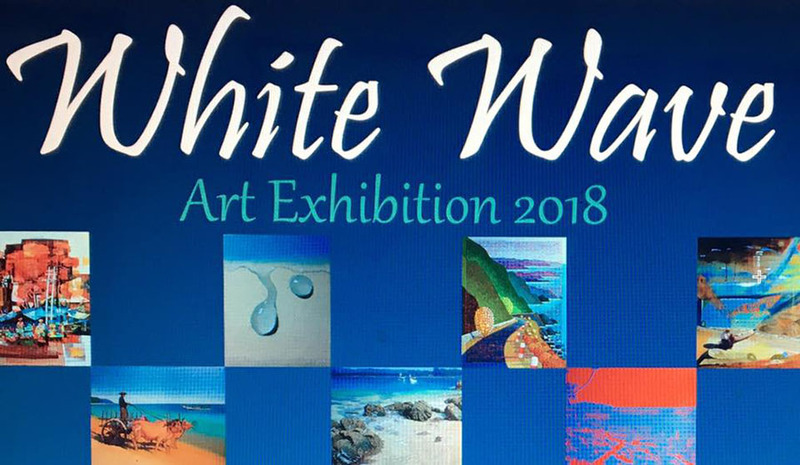 April 29-May 3, OK Art Gallery, Aung San Stadium (North Wing). The couple will showcase their creations. 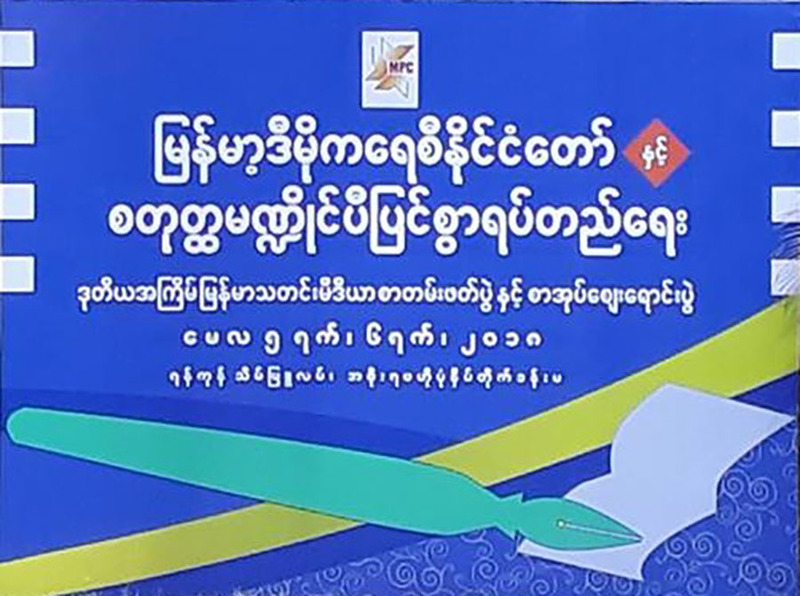 May 5-7, OK Art Gallery, Aung San Stadium (North Wing).